Most of the population of Darling are impoverished and live in low-cost houses. Unemployment is high and the community is ravaged by alcohol and drug abuse, crime, violence, abuse against women and children, teenage pregnancies and HIV/AIDS. The youth in particular is at risk. Many children grow up in a home where both parents are unemployed and dependent on extended family support. 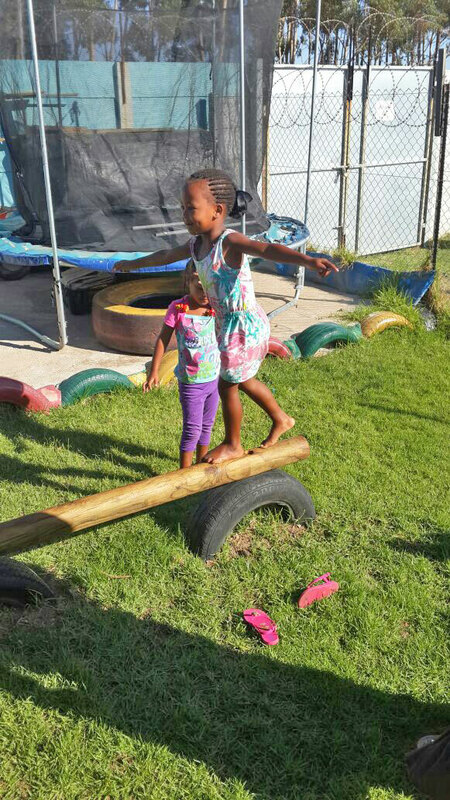 Of the 4000 young people in Darling, about 1000 are under the age of 5. 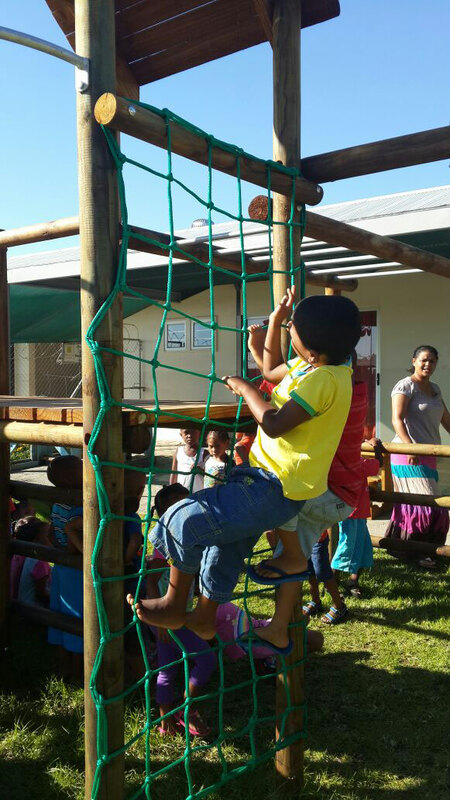 There is a serious shortage of pre-school facilities and only a small percentage of these children are enrolled. Parents are often unable to equip their children for school with the result that during these crucial development years many children are not given the support and education they need. The majority of children start primary school as “failures” because they are lagging so far behind other children who have been exposed to pre-primary education. Many of these children start a life cycle of despair when they go to school and many opt out of the education system as soon as possible because they have no self-esteem and are never “up to speed”. Once out of the schooling system the cycle of despair gains momentum through unemployment, substance dependency, teenage pregnancies etc. and so they set the background for their children. The result is a community that is mired in social problems. It is against this background that The Darling Trust has embarked on various community development initiatives to make a difference. 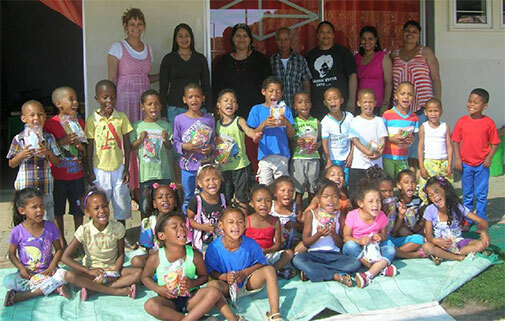 In order to address the lack of pre-school infrastructure and facilities The Darling Trust embarked on a project in 2008 for the construction of an Early Childhood Development Centre and local swimming pool. The center is located at the entrance to New Town and the ASLA residential area in Darling North, next to the Darling Clinic. 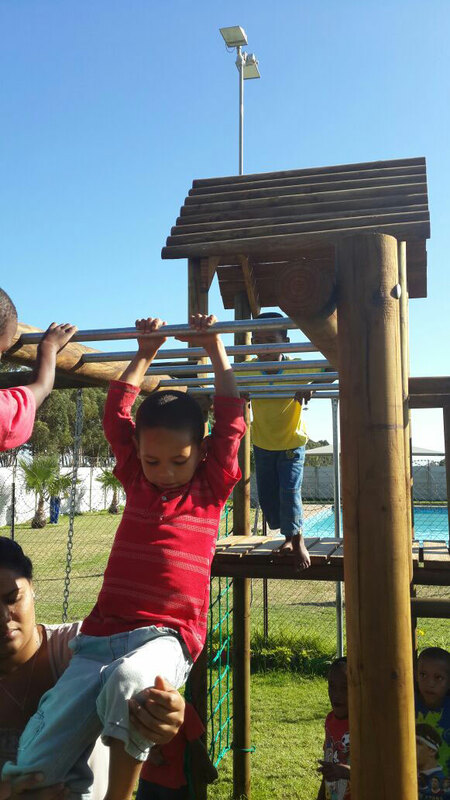 The land was made available by the Swartland Municipality who manage and maintain the swimming pool. The Early Childhood Development (ECD) center: this building consists of two classrooms. The center is also utilised for after school free music classes. 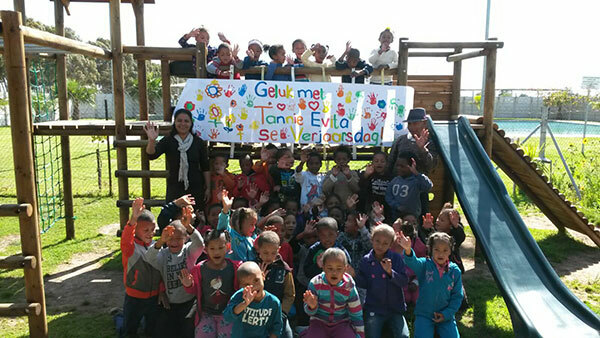 On the 8th of March 2010 we opened with ten children and currently we have 60 registered learners, Evita’s Darlings. The two Grade R classes comply with all Government requirements and are registered with the Western Cape Department of Education. There are 60 Grade R learners from ages 5 to 6. Two qualified Grade R practitioners: one is the principal of ‘Evita’s Darlings’ and responsible for maintaining the standard curriculum, staying abreast with all the changes within the education system. The Trust employs a caretaker. With more funds this center could be expanded. 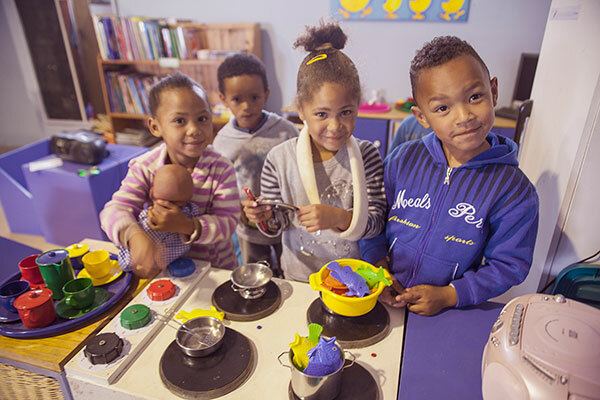 The focus at Evita’s Darlings is to provide an integrated and holistic learning and education program to ensure that learners are school ready and well-prepared when they enter Grade 1. The emphasis is on reading, writing, numeracy and play – including the intellectual, emotional, perceptual and motor skills. Mothers and care-givers are also coached to prepare the pre-school children for primary school. 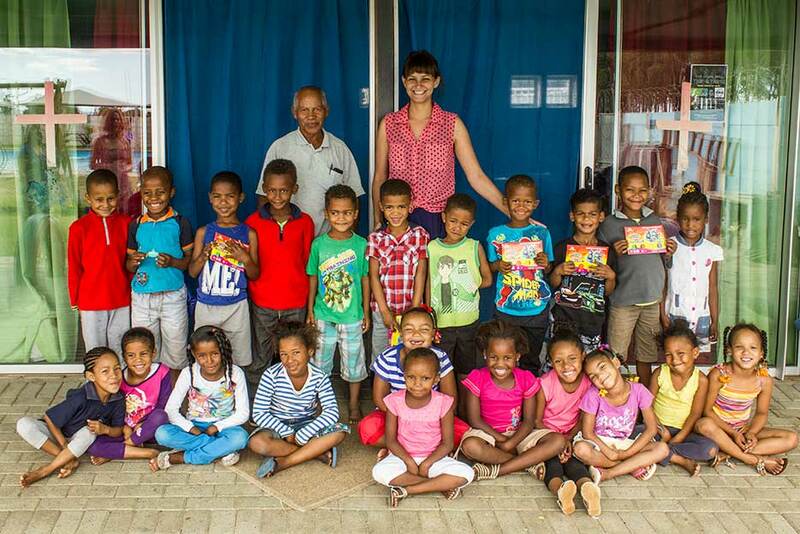 Holiday educational programmes are organised during the July and December school holidays. To avoid a culture of hand-outs, low level school fees are levied which are waived for parents who cannot afford to pay. Where the community can, they contribute money, time and effort. All the beneficiaries of the Early Childhood Development Center live in New Town, government low-cost houses or squatter shacks. The goal is to support work already being done and also to create programmes that will reach those children who are currently not in any pre-school facility. 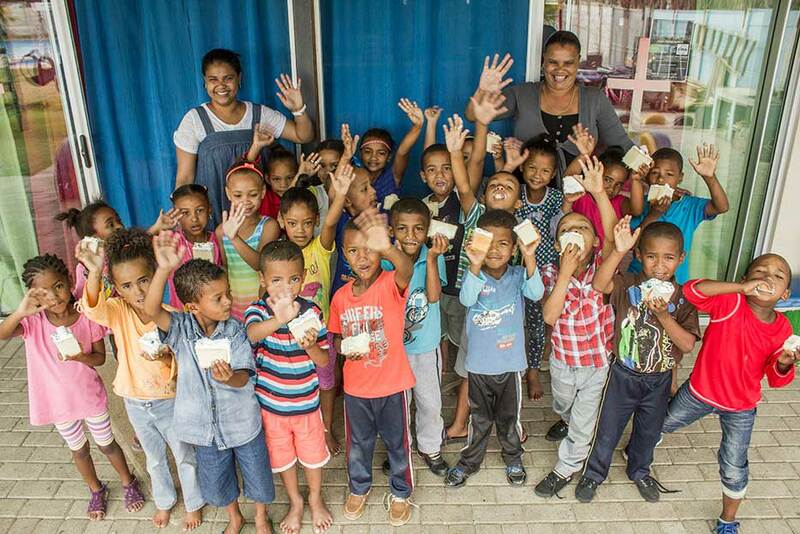 The work of the center has been carefully researched and this project clearly demonstrates the capacity of The Darling Trust and its ability to manage projects and donations in a responsible, transparent and accountable manner. 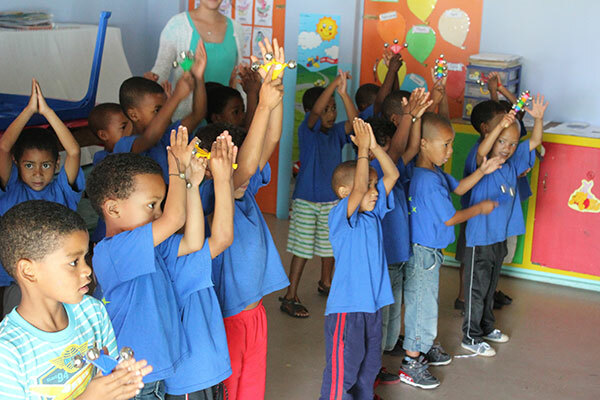 A university instructor with roots in Cape Town extends a successful preschool literacy program from Boston to South Africa. Northeastern’s Department of Speech-Language Pathology and Audiology facilitates the Language Literacy Program in collaboration with the Boston Renaissance Public Charter School. In Northeastern’s programme, speech-language pathology graduate students lead biweekly language-based literacy groups for pre-kindergarten and kindergarten students identified as at risk for early literacy delays. Pre- and post-programme data show the programme is making a difference: Results from the phonological assessment subtest of the Clinical Evaluation of Language Fundamentals demonstrate that the programme helps students develop their early literacy abilities and catch up to their typically developing classmates by the end of each school year. Working as a clinical instructor in the Language Literacy Program in Boston, I saw clearly that not only were the outcomes successful, but that the program was easily adaptable to different settings. 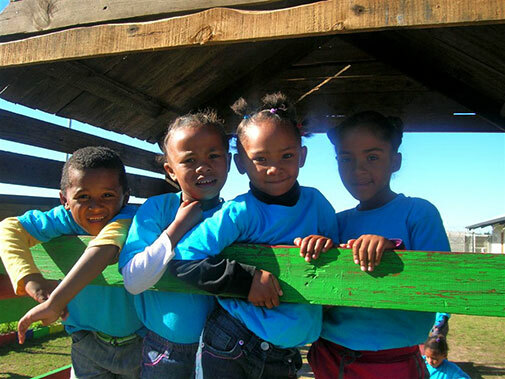 I was raised in a farming district outside Cape Town, South Africa, and was acutely aware of the need for early literacy programs in my native country. 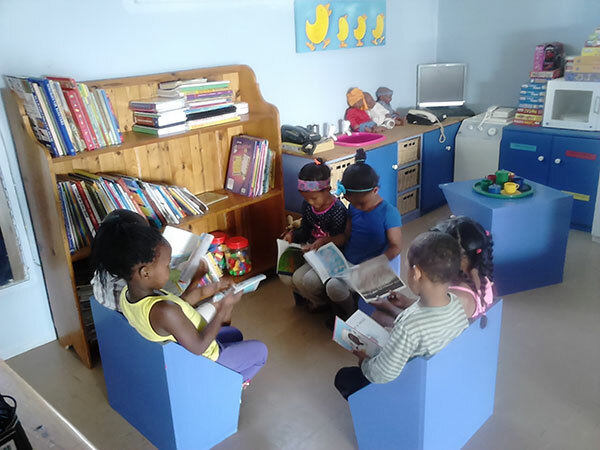 After the death of my mother—a passionate advocate of reading and learning—in South Africa, I decided to look for a nonprofit foundation that would support the development and implementation of an early literacy program – I developed a working relationship with The Darling Trust in Darling, South Africa, and initiated a language literacy program with one instructor and eight children. 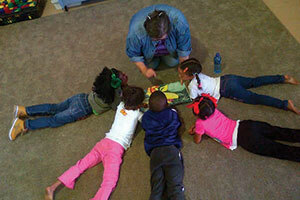 The program now has two instructors and over 70 children. 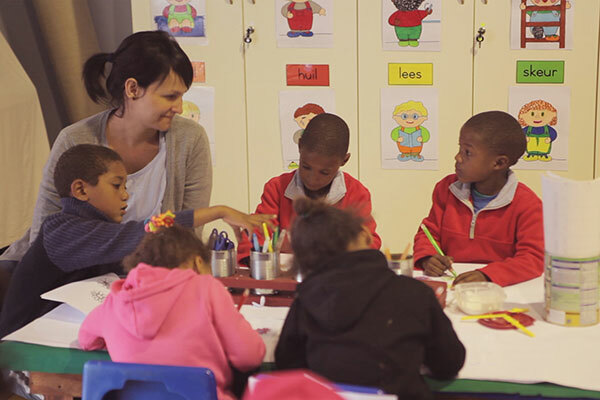 The programme strives to provide an atmosphere of supported learning to foster early literacy abilities and self-confidence. The Clinical Evaluation of Language Fundamentals has been translated into Afrikaans by Rita Uys, clinical instructor of the South African programme.